Dig a little deeper and you will find an city abundant with edible goodness. On this journey around the patchwork of food growing locally across our city you will discover how our community gardens are contributing to a thriving food economy. 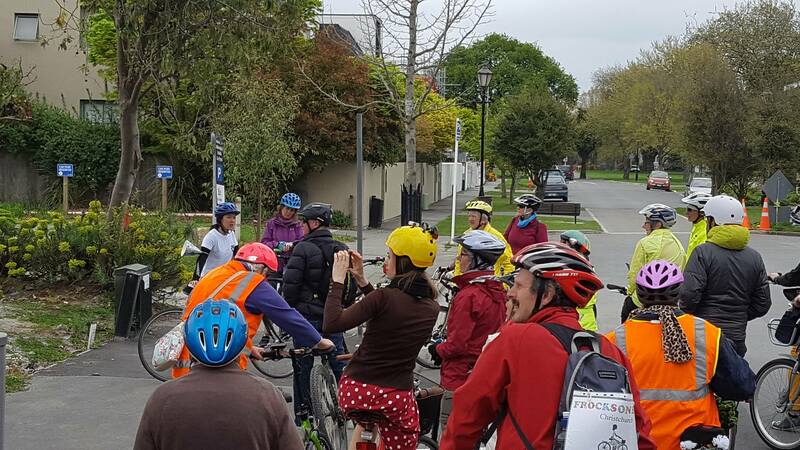 The easy 10km ride suitable for all skill levels kicks off from Action Bicycle Club and heads south-east along cycleways and quiet streets to Opawa, Philipstown and Woolston looping back to finish at ABC. For those who don’t have a bike, rentals will be available on the day.